Thank you for being a part of Padre Little League! We appreciate all volunteers in support of the Ball Park. Please help keep the Park clean with disposing of litter properly. 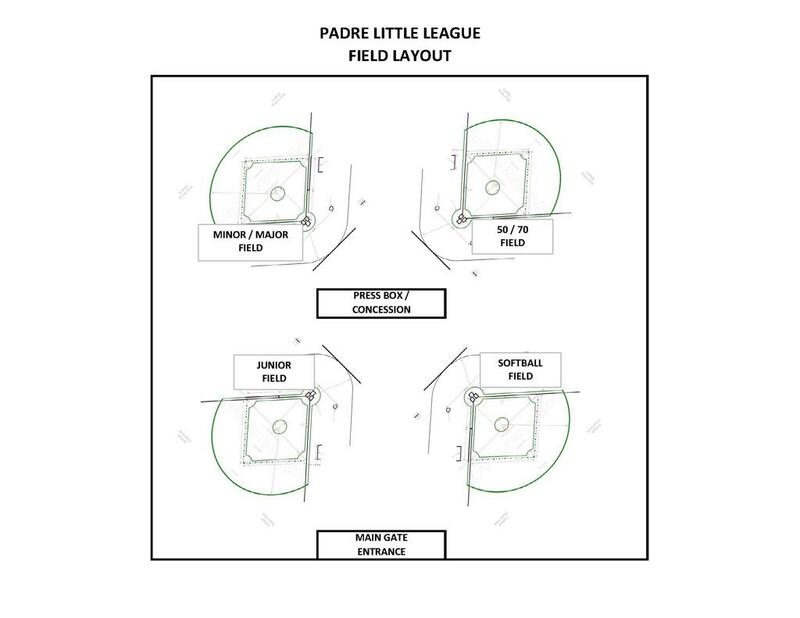 Padre Little League is in need of Volunteers. 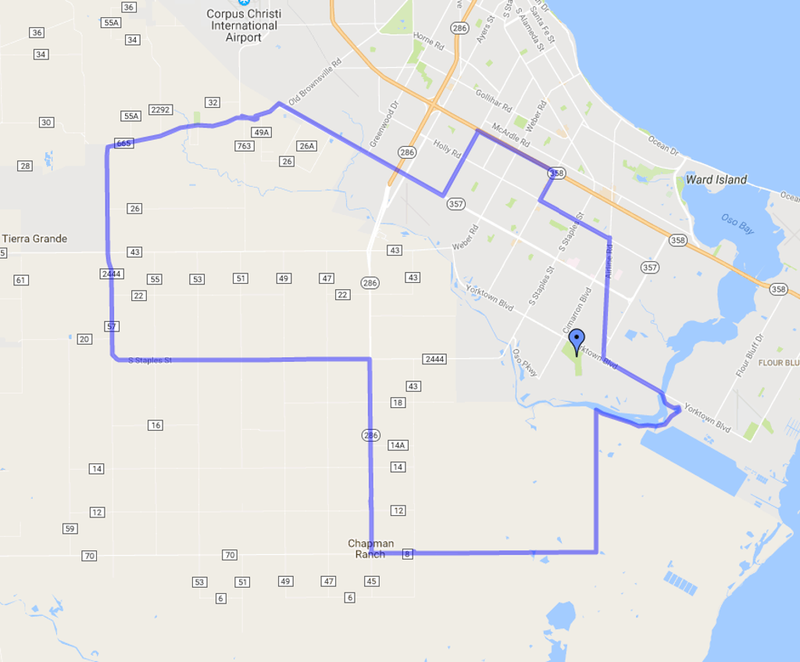 Please reach out to League President, Jason Zeller (jasonzeller@yahoo.com), or League VP, Robert Kunicki (robertkunicki@me.com) if interested. NEW BAT RULE JANUARY 1ST 2018! ©2019 Padre Little League / SportsEngine. All Rights Reserved.